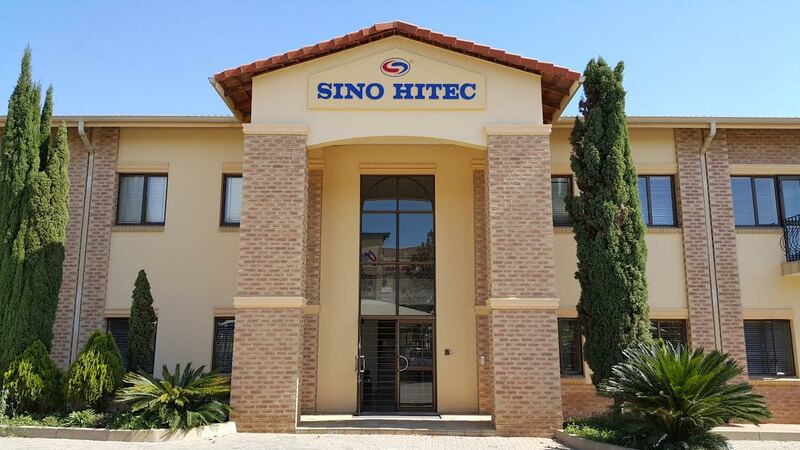 Sino Hitec Trading – Established in 1993 and based in Sunny Rock for over 22 Years. 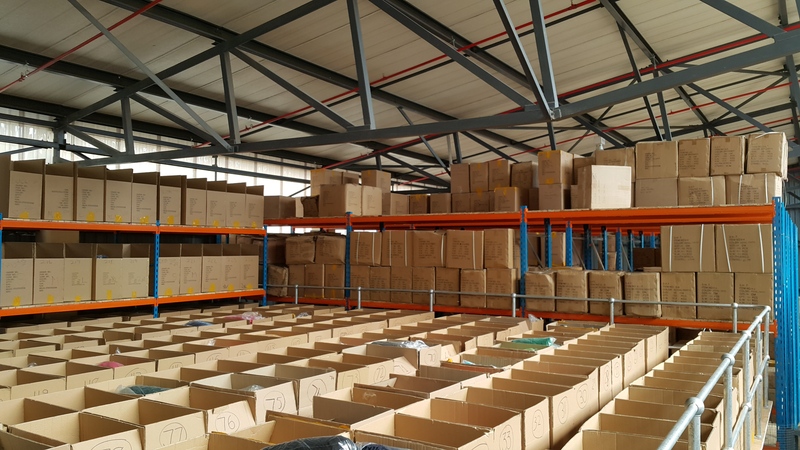 We since moved to Linbro Business Park – Sandton. 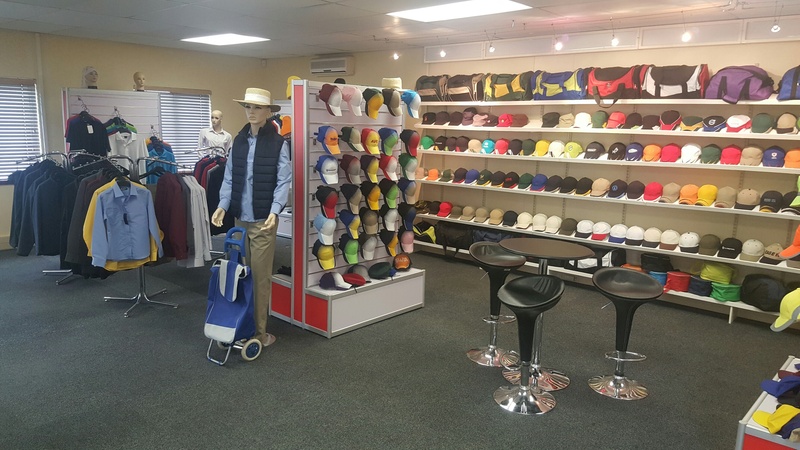 Sino Hitec Trading comprises of a dedicated team of professionals committed to offering quality caps, bag and clothing. Our mission is to provide product excellence with outstanding service and competitive pricing. Our aim is to build a long lasting and good relationship with our clients. 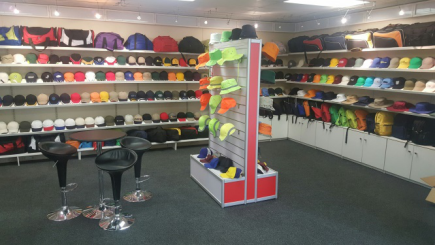 Our commitment to quality, service and cost effectiveness, Sino Hitec Trading is one of the leading suppliers in Headwear, Bags and Clothing. Sino Hitec Trading is reliable in its commitment to a highly personalised approach in dealing with client needs. Our values include: Quality Assurance. We go to great lengths to ensure outstanding quality. Our clientele is highly valued. We base our relationship on the core values of respect & transparency. We are committed to attaining 100% customer satisfaction by offering higher quality products and customer friendly services at all time.